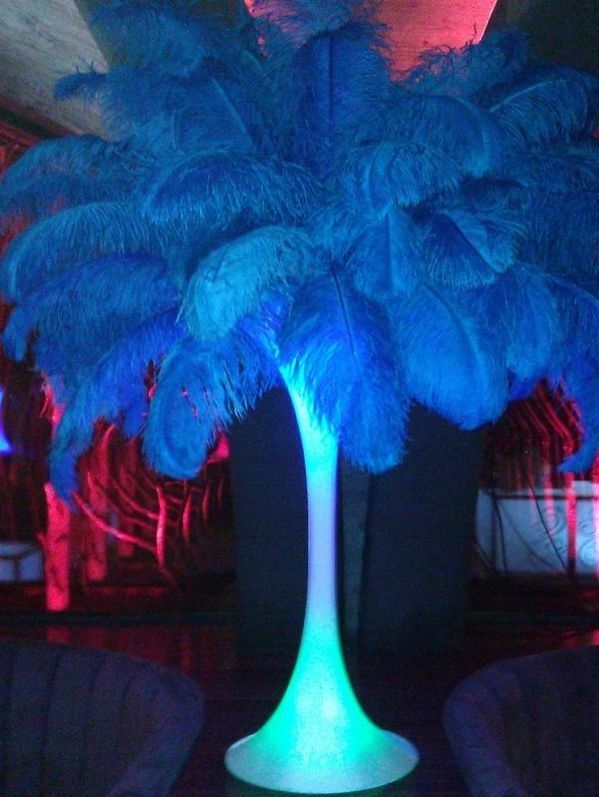 Here at Feather Centerpieces we rent beautiful luxurious ostrich feather centerpieces. 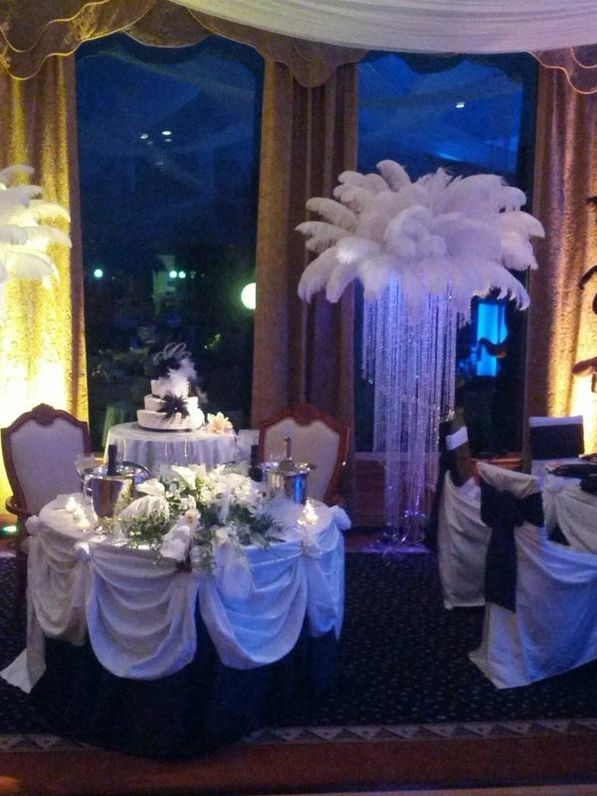 All of our centerpieces include feathers, vase, or gold base and lighting of your choice. We will travel to your event location and set up all the centerpieces for you. When your event is over we also take them down. We serve the tri-state area! 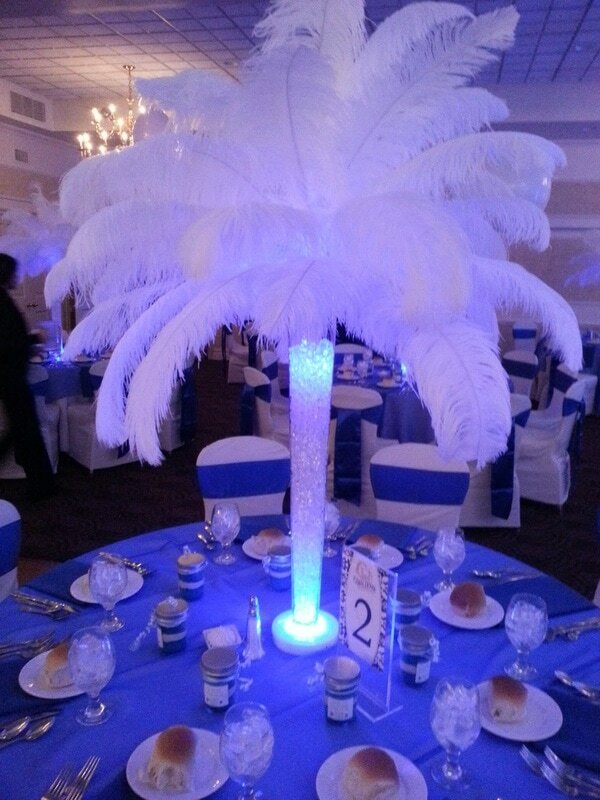 Feather Centerpieces are perfect for all occasions. 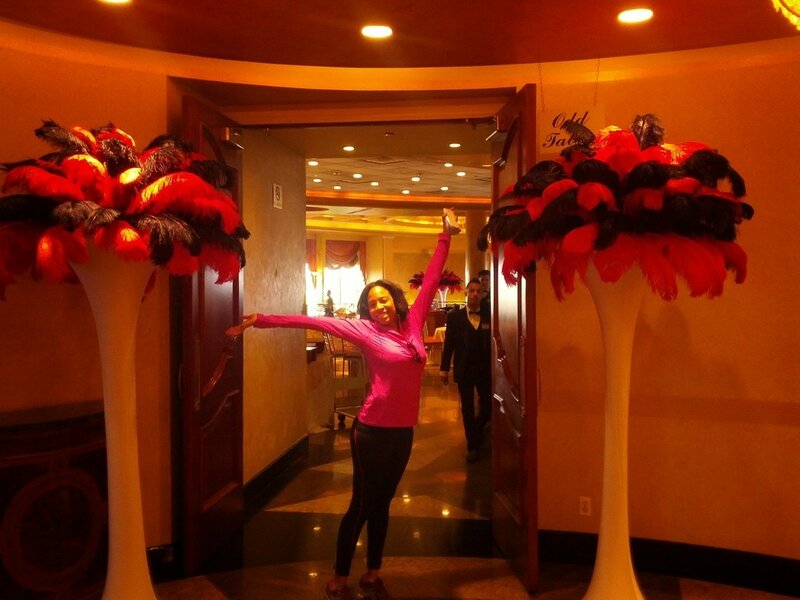 Our Feather Centerpieces will make your special occasion elegant and unforgettable! Long Island, Manhattan, Queens, Brooklyn, Bronx, Northern New Jersey and Connecticut.